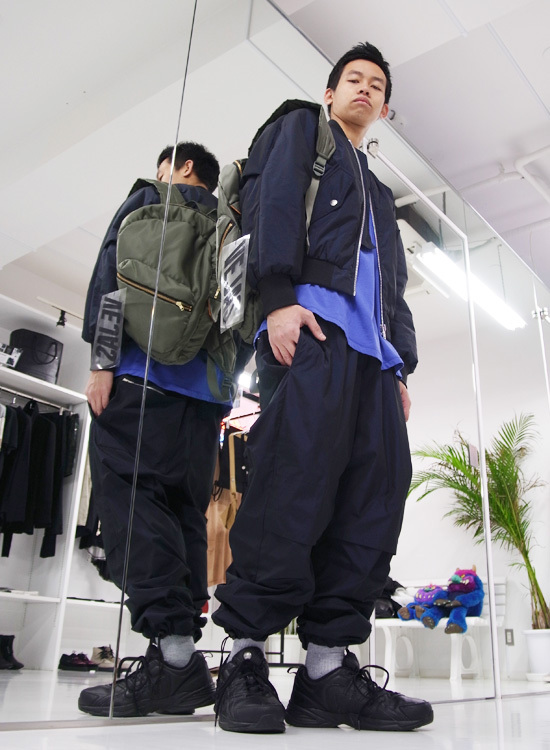 【 STYLE 】VEJAS – SS 16 Styles. 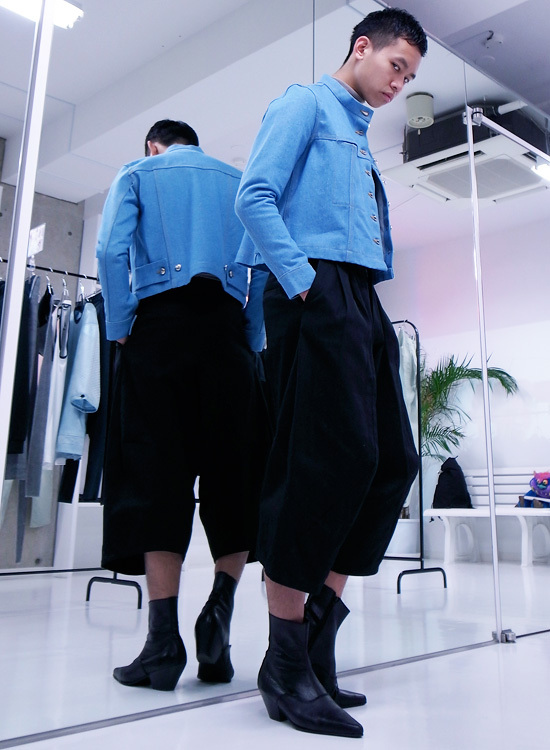 【 STYLE 】SOSNOVSKA – AW 15-16 Styles. 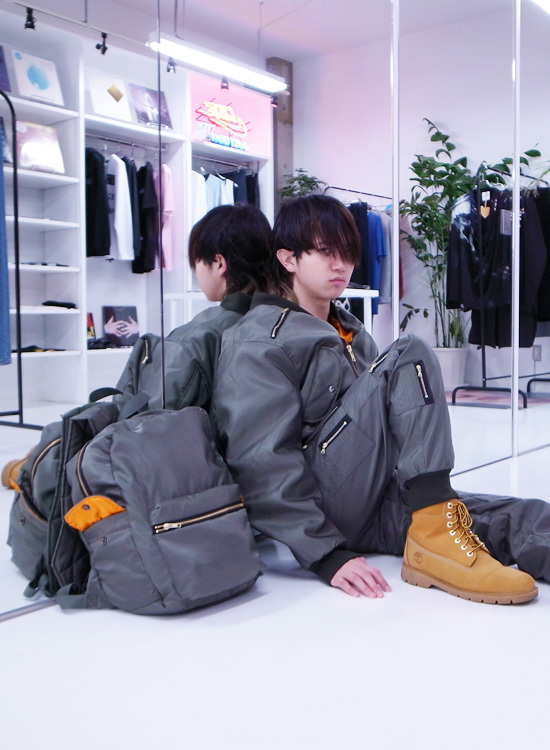 【 STYLE 】ITOKAWA FILM – AW 15-16 Styles. 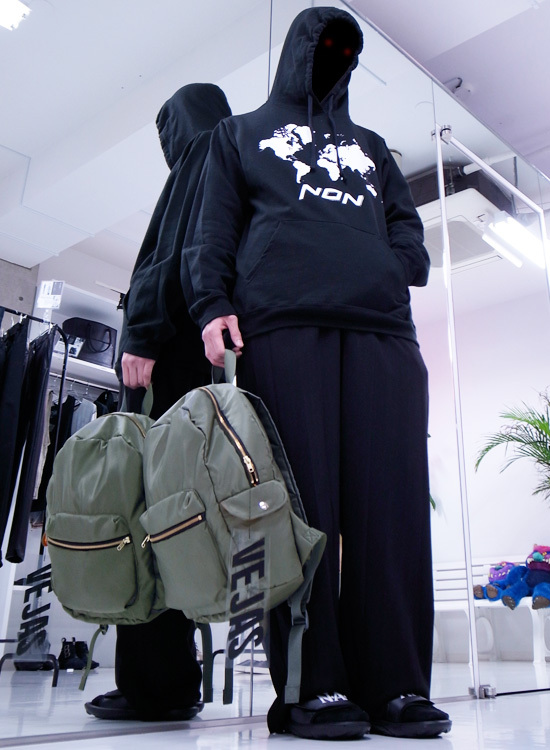 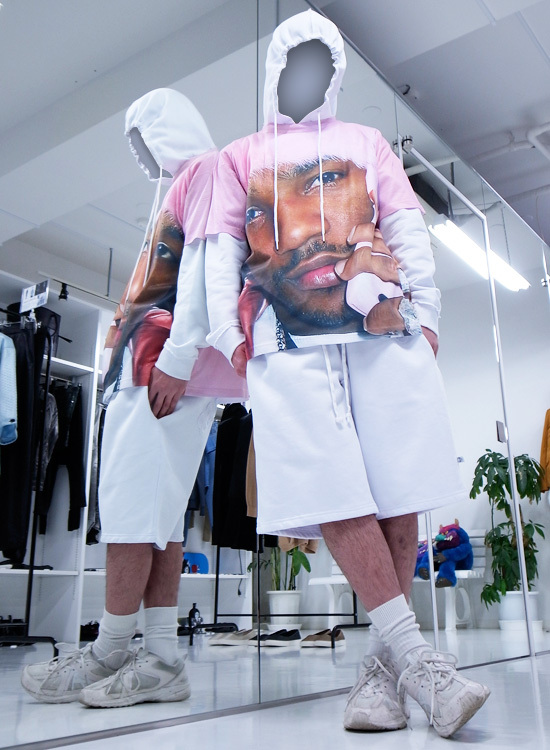 【 STYLE 】NON + RADD LOUNGE – WORLDWIDE HOODIE Styles. 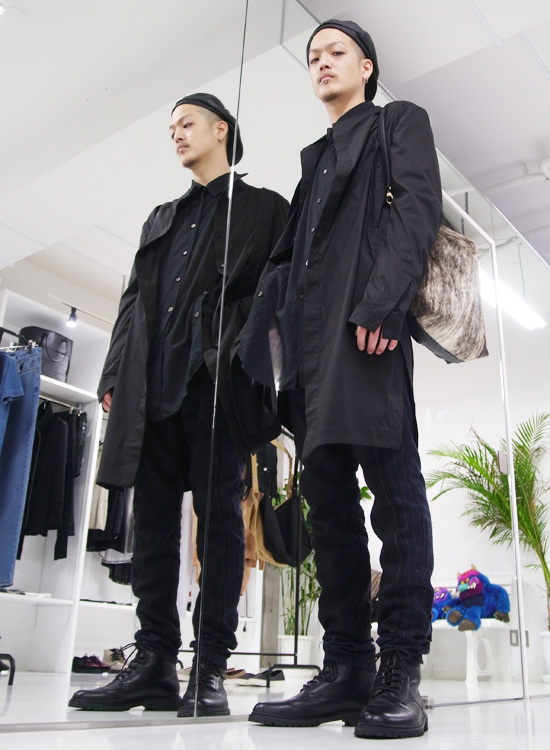 【 STYLE 】HENRIK VIBSKOV – AW 15-16 Styles. 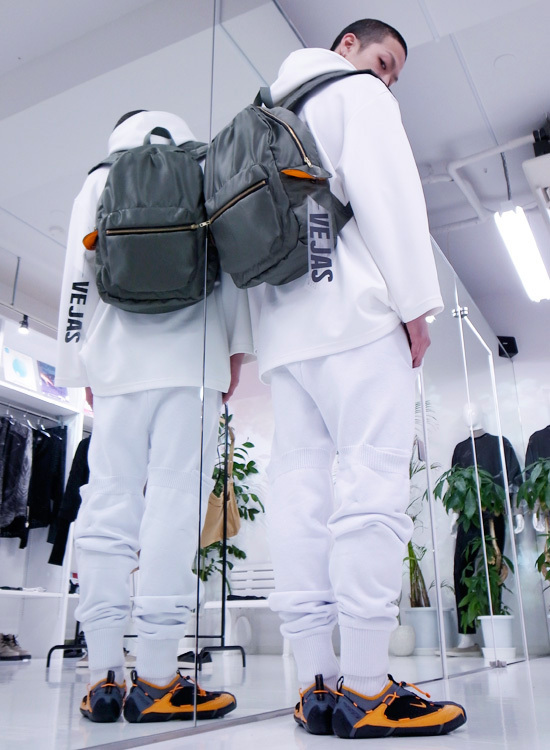 【 STYLE 】VEJAS – Bomber Backpack (Radd Lounge Exclusive) Styles. 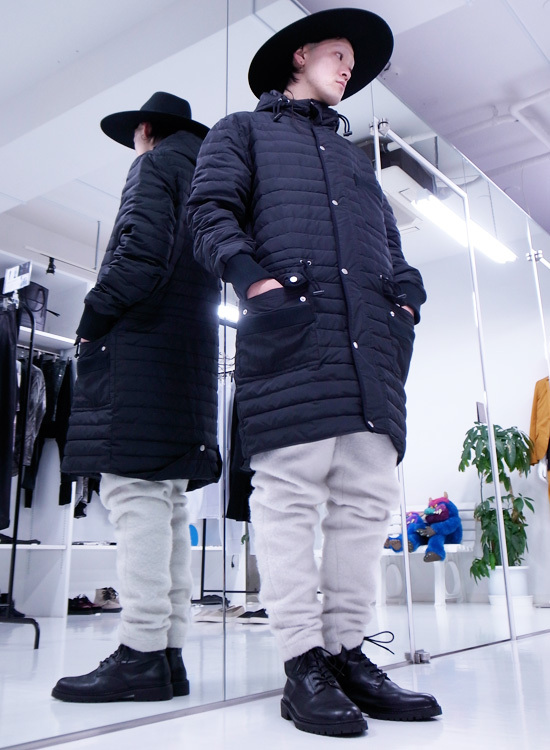 【 STYLE 】THE DIPLOMATS – AW 15-16 Styles. 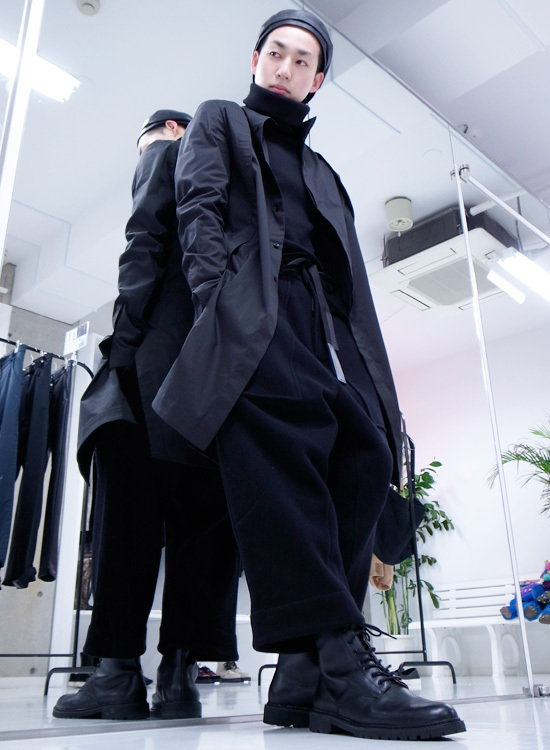 【 STYLE 】ECKHAUS LATTA – AW 15-16 Styles. 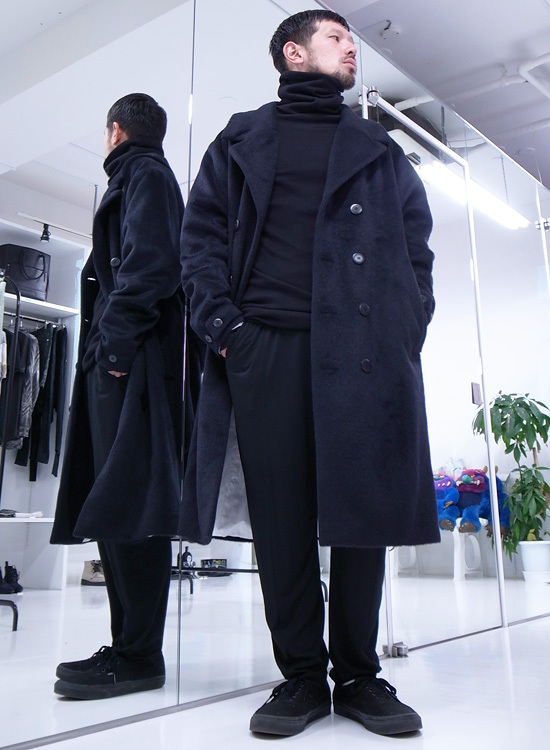 【 STYLE 】TELFAR – AW 15-16 Styles. 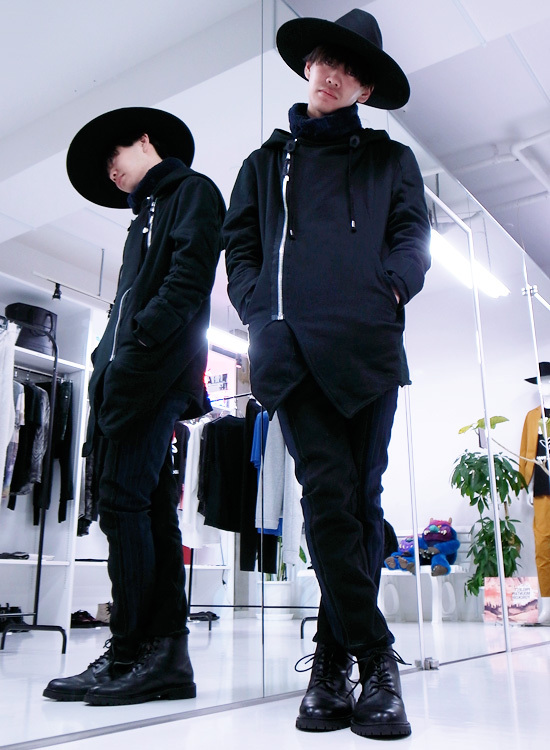 【 STYLE 】TRAX COUTURE – AW 15-16 Styles.